Learn to swim at dipadees! Dipadees is a place where your child will be respected and encouraged, activities have been designed to make learning easier and our program is backed by 40 years of successfully teaching children to swim. We guarantee your child's lessons and if you are not satisified we will always replace your lessons to ensure your child makes progress. 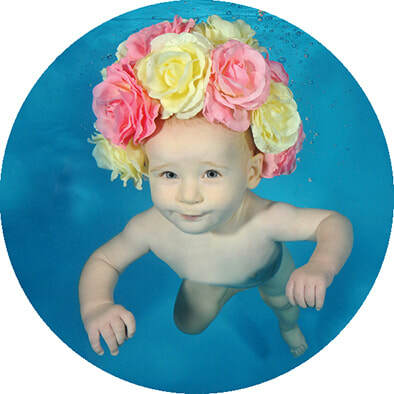 Did you know we give you Free Extra* Swim Lessons? WOW when you swim at dipadees you receive FREE extra lessons over the school holidays to help with your child's progress! *Extra lessons means those lessons above and beyond your normal weekly booked lessons. To book, simply call us on 3355 1550 or email us. 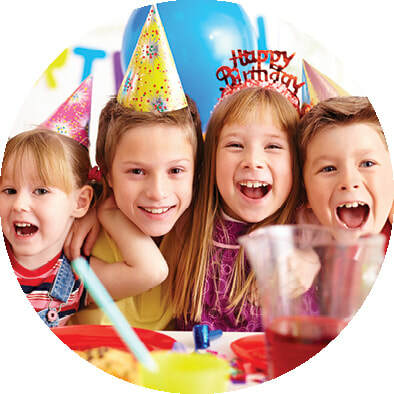 Ask about our Kids Membership offer! For a small monthly fee dipadees swimmers gain FREE entry into our Playland and FREE Family Swims. For more information on our membership offer simply call us on 3355 1550 or email us. PLUS FREE extra lessons over the school holidays for all Dipadees swim customers! Let's get started. Enrol with Dipadees today! 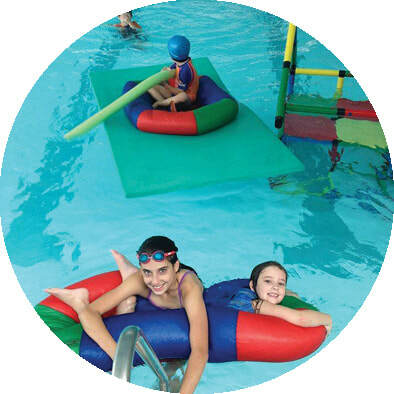 Why choose Dipadees for your child's swim lessons? We've been teaching kids and making learning fun for over forty years, and the rewards of watching the children learn and grow into good little citizens of the world is the reason we do what we do. There is no greater pleasure than meeting one of our swimmers as an adult and in turn having the privilege of teaching their children to swim. The experience and caring we bring makes a huge difference to your child's learning experience and allows your child to reap the benefits of our comprehensive Learn To Swim Program at any age. This program specialises in classes from our Baby Bubble Program for newborns and bubs, all the way through to our exciting Missile Stroke Development Program for the bigger kids. Our qualified teachers are especially chosen because they know what to say and do to get the very best from your child. Every swim customer receives FREE extra lessons over the school holidays *Extra means lessons above and beyond your normal booked lessons. Ask about discounts when you attend two or more of our activities such as Dance, Kids Yoga and TumbleTastics. 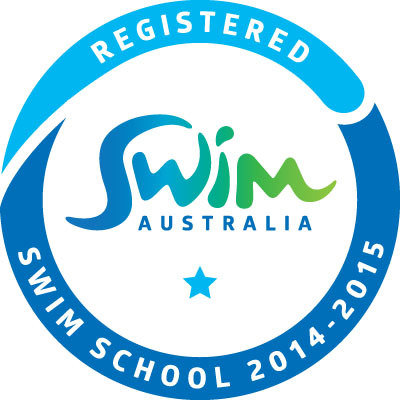 ... and we’re an accredited Swim Australia and Australian Swim School Association swim school. We also offer adult swim lessons. For more information visit our Swim page. From our gentle Baby Bubble Swimming Lessons right through to our Missile Stroke Development Program your child will find learning easier in our 25 meter, indoor heated pool. 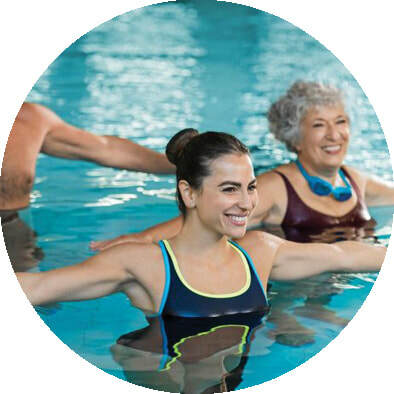 We also have swimming lessons for adults if you need to brush up on your skills or feel more confident around water. An important part of swimming is the development of your child's core strength and coordination and at Dipadees at 983 South Pine Road we are equipped to do this with multiple activities in the one location. Joining our wonderful Dipadees Dance Lessons can also enhance your child's fitness, coordination and confidence leading to improved aquatic skills. We also have a fantastic variety of school holiday activities, that will keep the kids entertained in and out of the pool! IT'S NOT ALL ABOUT THE KIDS! There's plenty for mums and dads with lap swimming, water walking, water therapy and Aqua Zumba, plus adult swim lessons. We also know busy mums and dads love having their family booked into different activities at the one address on the same day because this means they get to relax with a coffee rather than being "taxi" rushing from activity to activity. We care about your child's lesson, it really is important to us that you are satisfied and that your child is making good progress. If for any reason you are unhappy with the quality of your child’s lessons, we will always replace or refund your lessons for you. You will also find that we're very approachable, if you have questions or concerns we really do want to know. Subscribe to Dipadees News for discounts, swim safer info and much more! Dipadees is proud to be a supporter of the Sanfilippo Children's Foundation. Sanfilippo is a rare genetic condition that causes fatal brain damage. It is referred to as a childhood disease because most patients have a life expectancy of 12-20 years. Currently there is no effective treatment or cure.